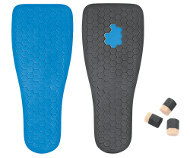 Insole system for selective off-loading during acute treatment, Diabetic and Wound Care, etc. 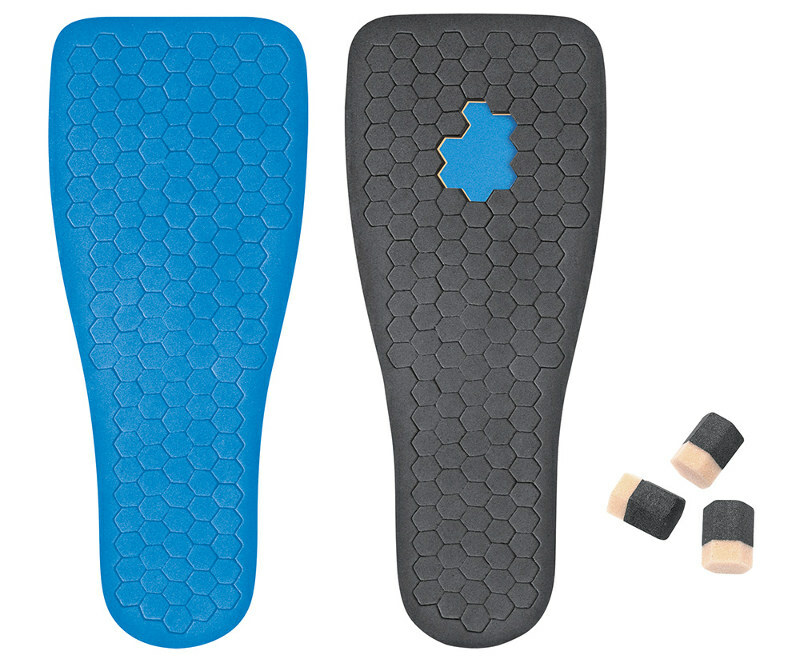 - PegAssist Insole. 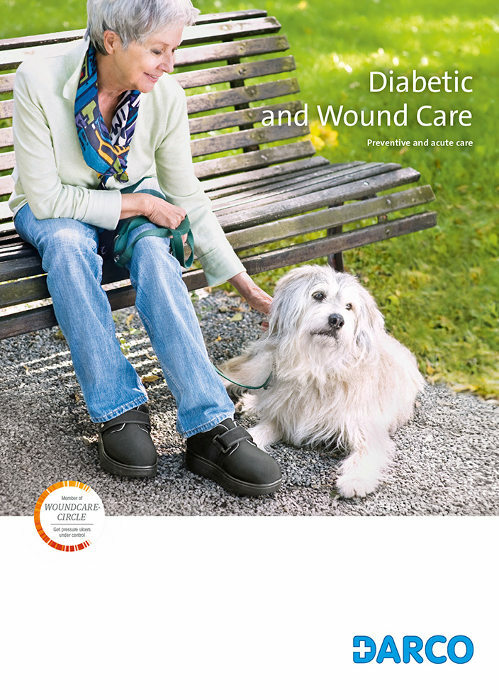 For your personal convenience we invite you to download the print version of our Diabetes Catalogue. From left to right: Neutral (Ballet-Style Shoe) vs. The DARCO PegAssist® Insole is built around a multi-purpose removable peg insole that effectively off-loads the plantar aspect of the foot. Easy removing of the single pegs allows a selective offloading and the Peg Support Board keeps the offloaded area intact. 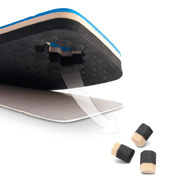 Constructed of an 18 mm combination of PE, Poron® and multi-foam to provide the perfect combination of shock absorption and moldability.